BALID is the British Association for Literacy in Development: you can discover more about us here. Our upcoming events, to which all are warmly welcome, are usually listed on this page and in the sidebar to the right. 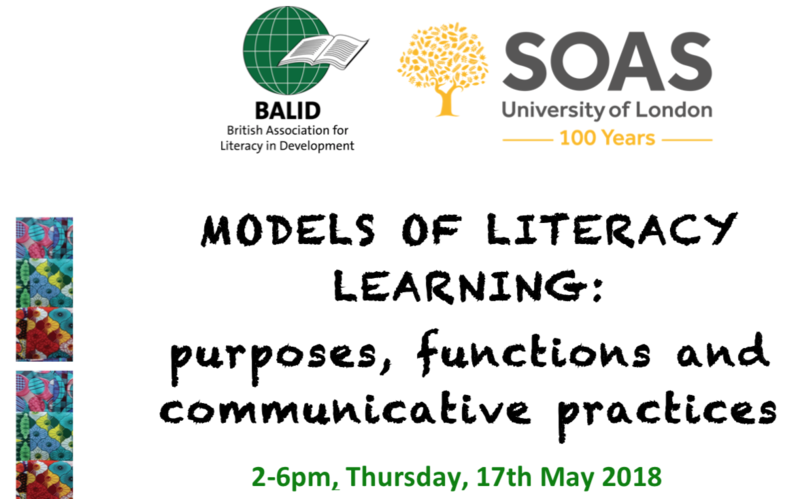 We are sorry to report that our 35th BALID informal literacy discussion has been delayed, probably until June 2019, when we look forward to hearing Christopher Millora of the University of East Anglia leading on the subject of ‘Taking hold’ and ‘losing grip’ of bureaucratic literacies: Insights from local volunteering in the Philippines. Watch this space, this is only a small glitch in our programme. 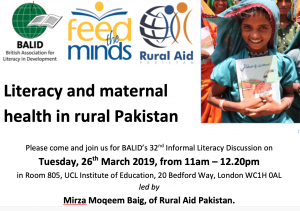 In this seminar, Mirza Moqeem Baig of Rural Aid Pakistan led a discussion on Literacy and maternal health in rural Pakistan. More details will be available soon. 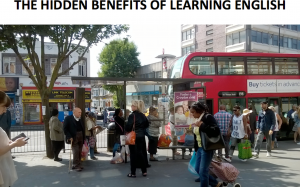 Our first informal Literacy Discussion of 2019 took place on Thursday 7th February, when Sarah Freeman of the University of Sheffield spoke about the Hidden Benefits of Learning English. We were kindly hosted for the event by Feed the Minds at The Foundry, 17 Oval Way, London SE11 5RR. 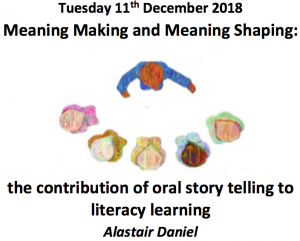 Dr Alastair Daniel of the University of Roehampton led this inspiring seminar about the relationship between oral storytelling and children’s literacy. It was entitled Meaning making and meaning shaping. 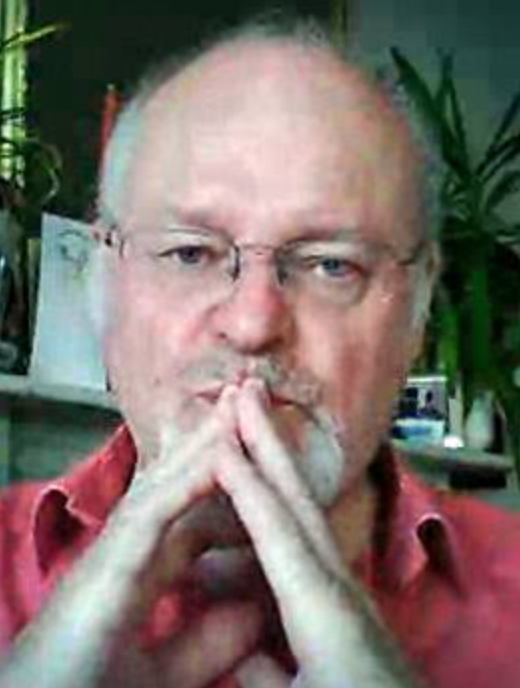 The hyperlink leads to his PowerPoint presentation, which is full of fresh insights, ideas and pointers to research. We had a very successful AGM on 22 November 2018 at a new venue, The Scullery at The Mitre, Craven Terrace, Lancaster Gate in London. 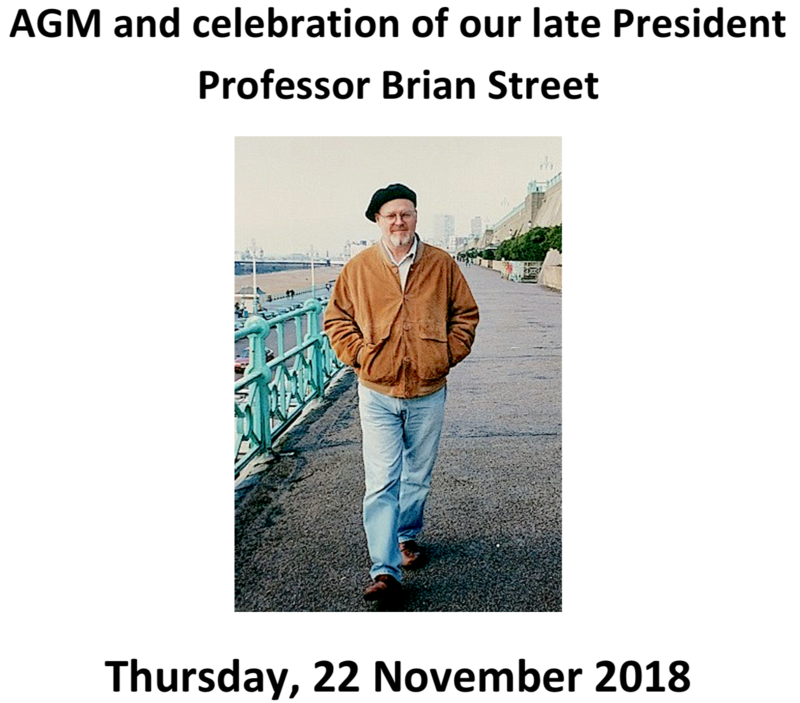 After presentation of our Annual Report and the election of officers, we then moved on to a very enjoyable buffet meal where we reminisced about Brian Street, our late President, and the influence he had on the field of literacy. Recurring themes focussed on his generosity and friendship. 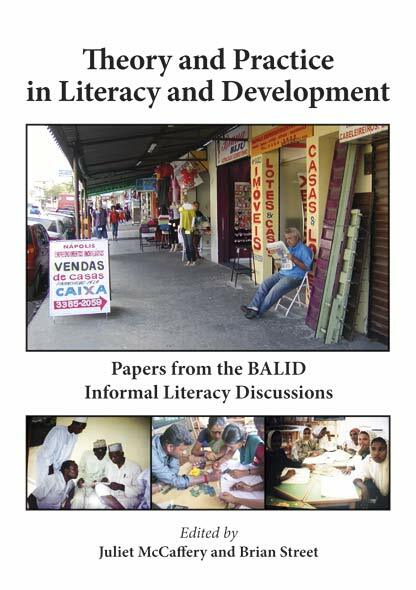 Our BALID chair Dr Katy Newell-Jones led our 31st ILD on the theme of The literacy dimension in Community Development. This led to a passionate discussion about literacy as social practice, drawing on the participants’ experiences in the UK and India, Katy’s experiences in Rwanda, South Sudan and Sierra Leone, plus projects funded by Feed the Minds in Pakistan. Please do take a look at her PowerPoint presentation and read her comprehensive report. 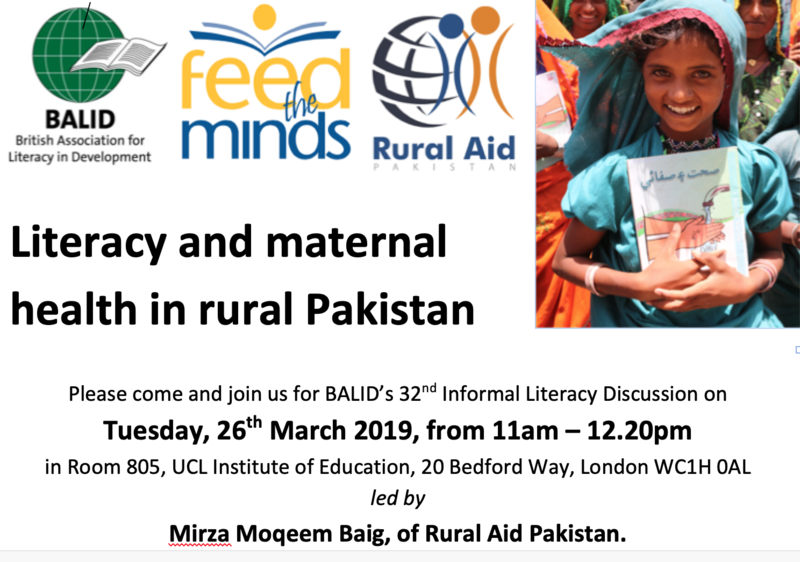 This seminar was organised by the Centre for Teaching and Learning Research at the University of Sussex in collaboration with BALID. 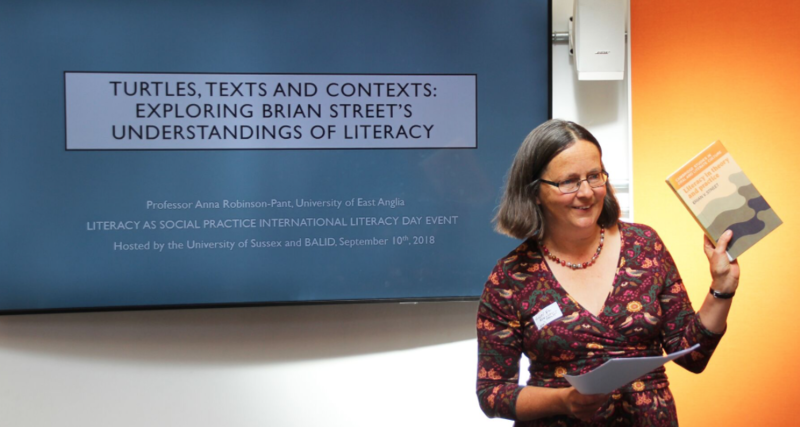 It was a wonderful celebration of INTERNATIONAL LITERACY DAY and the seminal work of Professor Brian Street, who impacted the development of New Literacy Studies and its continuing importance to literacy education today. The event brought together academics, researchers and practitioners interested in working with a social practice approach to literacy education, and speakers included Professor Anna Robinson-Pant, UNESCO Chair for Adult Literacy and Learning for Social Transformation at the University of East Anglia, UK. This afternoon conference at SOAS University of London attracted some 30 participants. Our panellists were our host, Professor Friederike Lüpke, and Professor Leketi Makalela of Wits University, South Africa. 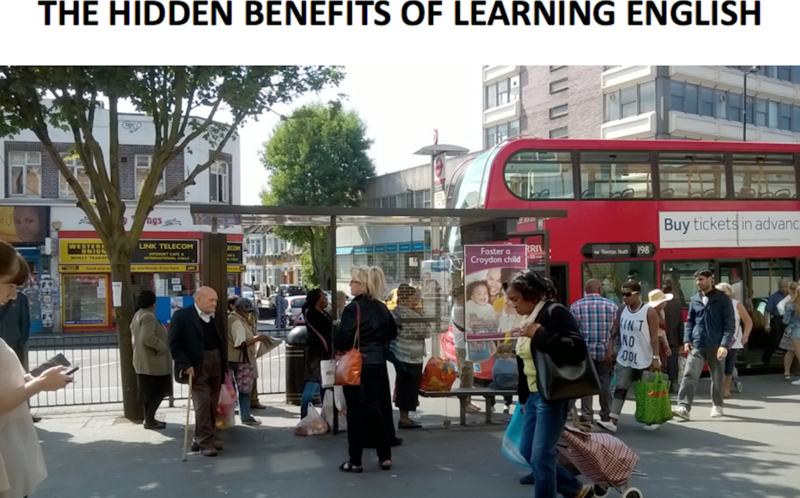 The main issues centred on adults’ and children’s literacy learning in multilingual communities in southern Senegal and in South Africa, within both the formal and informal sectors. The presentations were as fascinating as they were challenging, and they engendered much discussion amongst participants. We are really grateful to our speakers, and to SOAS, for making this such a special and informative event. The speakers’ presentations can be accessed through the hyperlinks above. Please do read the full report. 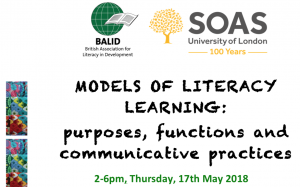 Our BALID symposium at the World Literacy Summit in Oxford in March 2018 was extremely well received. It was entitled ‘Tackling the Literacy Challenge through Context-Specific Approaches‘. Ian Cheffy spoke about the difference that literacy makes to the lives of adults in several African countries; Katy Newell-Jones spoke about the power of embedding literacy in other realms of life, including health and female genital cutting; and Juliet McCaffery addressed the issue of literacy amongst marginalised communities in the West, including gypsies and travellers. WITH GREAT REGRET, we report the very sad news that Professor Brian Street died peacefully on 21 June 2017 after a long battle with cancer. Brian had been president of BALID for many years and been involved with BALID since its inception. He will be very sadly missed. Brian will be remembered by all his former students and his professional colleagues for the help, support and encouragement he unfailingly gave them. He will live on through his many publications and his seminal work on developing the theory of literacy as social practice.